The OD600 DiluPhotometer™ is a small, easy to use instrument that is dedicated to measuring samples near the 600 nm wavelength. 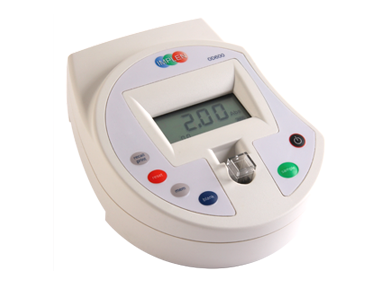 It is suitable for measuring growth rates of several cell types including E. coli and yeast. 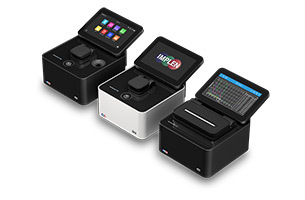 Use of the OD600 DiluPhotometer™ with Implen’s DiluCell™ 10 or DiluCell™ 20 facilitates the measurement of low volume samples (volume requirement of 200 µl and 100 µl respectively). 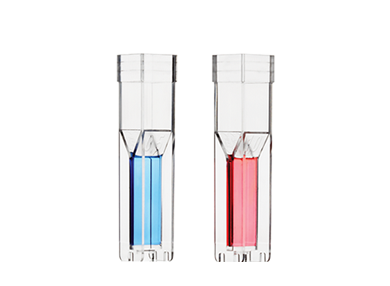 The two different available DiluCell™ 10 and DiluCell™ 20 versions allow for automatic 1/10 and 1/20 dilutions. 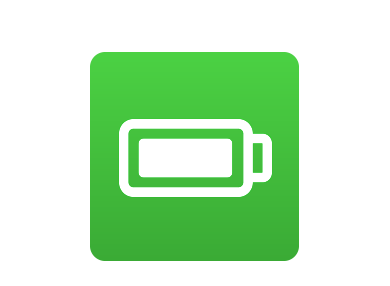 With a bandwidth of 40 nm, the OD600 is also suitable for protein quantification assays like Bradford (595 nm). 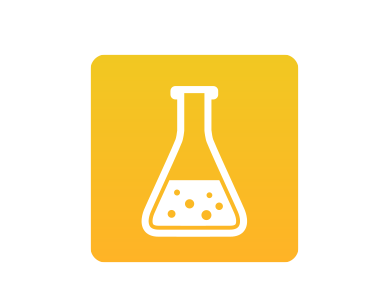 The small size and portable nature of the OD600 DiluPhotometer™ make it convenient for use in incubation cabinets and under anaerobic conditions. 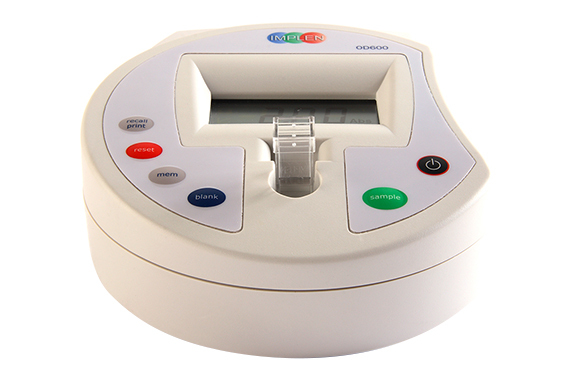 The DiluPhotometer™ is small and portable for fast quantification. Fast and easy determination of cell density at 600 nm. 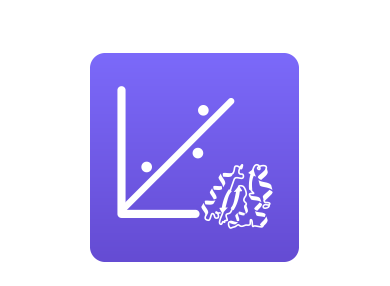 Quantify protein with Bradford protein assay. Simple to charge and take with you anywhere.